It’s a common debate as the peak rainy season approaches, especially among homeowners considering a re-roofing project this spring: Are metal roofs noisier than other roofing types? 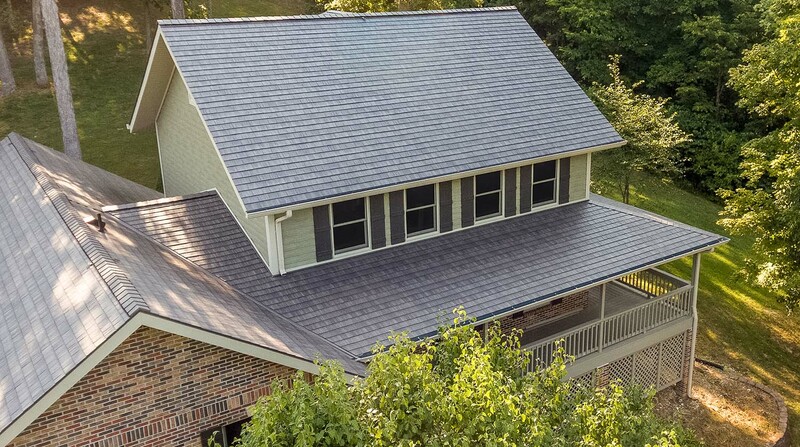 Homeowners have posed the question frequently enough that the Metal Roofing Alliance (MRA), an industry group whose mission it is to help educate consumers about the many benefits of metal roofs, has posted the answers to their social media feeds. In either case, she believes the issue of noise can be a deciding factor for homeowners who are considering replacing a roof. So which is it? Will a metal roof lull you into a nice sleep or keep you awake with its pinging? The answer: Neither. A well-constructed metal roof simply won’t transmit any more sound than any other type of roof. “People have the misconception because they have stood under metal shed roofs or similar structures and they, of course, sound loud. In those cases, you are standing right below the metal panel itself,” says CertainTeed Building Scientist Lucas Hamilton. While metal can make a pinging or metallic ringing noise when struck, sound transmission depends on the roofing material as well as what lies below that material. In addition to layers of sound-dampening buffers, today’s metal roofing material is often manufactured with formed or texturized patterns that help break up the impact of drops hitting the roof, leading to reduced sound. 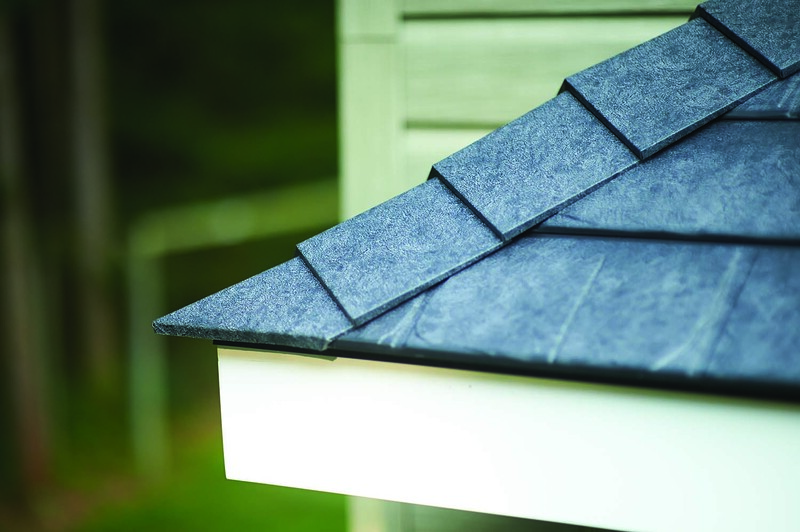 The result is a roof that is no louder than other roofing types. “If homeowners really want to hear the sound of rain, they are better off adding skylights. Which you also can do when installing a metal roof, by the way,” Ramey adds. Install the roof according to manufacturer’s recommendations. According to the MRA, too few fasteners, fasteners that are loose or are incorrectly placed can be an issue. Confirm there is proper insulation. Insulation is a known sound barrier. Additionally, the shape of roof is a factor when it comes to sound, no matter what material is used. A roof with a higher profile and more attic space tends to be quieter than a flat roof. Metal roofs offer additional benefits for those who reside in rainy regions. Thanks to tight seam construction, protective coatings and the natural water-shedding ability of metal, properly-installed metal roofs help prevent leaks and problems that can allow moisture to seep into a home’s interior. Want to learn more about metal roofs? 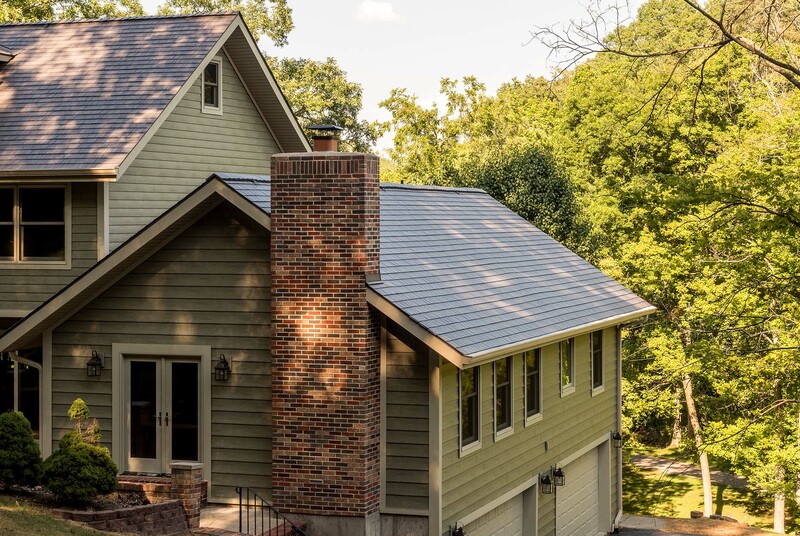 See why this real estate agent swears by nothing else for her Villanova home, plus metal roofing pros and cons and a video introduction to our metal roofing. Have a question about metal for your home? We can help.